On November 7, 2018, the Humana Foundation’s Thought Leadership series, designed to spark innovative and collaborative thinking, brought Dr. Stephanie Cacioppo, Assistant Professor at the University of Chicago in the Department of Psychiatry and Behavioral Neuroscience to Louisville to discuss over 20 years of work and research done by she and her late husband Dr. John Cacioppo around social connection and loneliness. “Social isolation is a discrepancy between our current and expected relationships,” she said. Research has shown that loneliness and social isolation are correlated with poor health and more unhealthy days. Whether it’s making new friends, finding a new place to live, getting around, or managing stress, staying meaningfully engaged and keeping strong connections may be crucial to your emotional and physical well-being. “Loneliness is contagious, heritable, affects one in four people – and increases the chances of early death by 20%,” said social neuroscientist Dr. John Cacioppo in an interview with The Guardian. Dr. Cacioppo went on to describe that our mind, and the way we view a relationship, moves on a continuum between negative and positive. 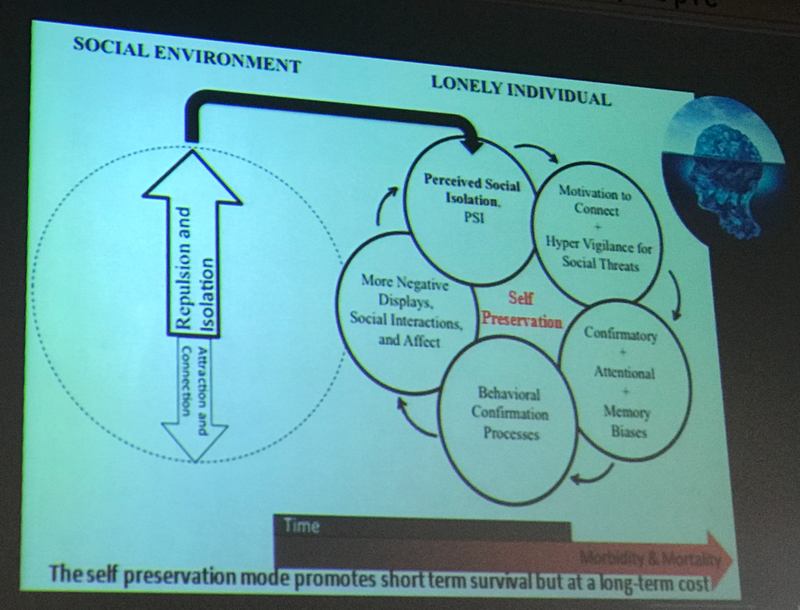 She talked about “loneliness as perceived social isolation,” saying that it is a “biological signal that we need to connect with others, to take care of our social body.” This signal triggers an approach/avoidance disparity - approach for social interactions, don’t approach - they could harm you. Collective self/identity (culture in country, neighborhood, workplace, etc). You read more about the three areas breakdown here. 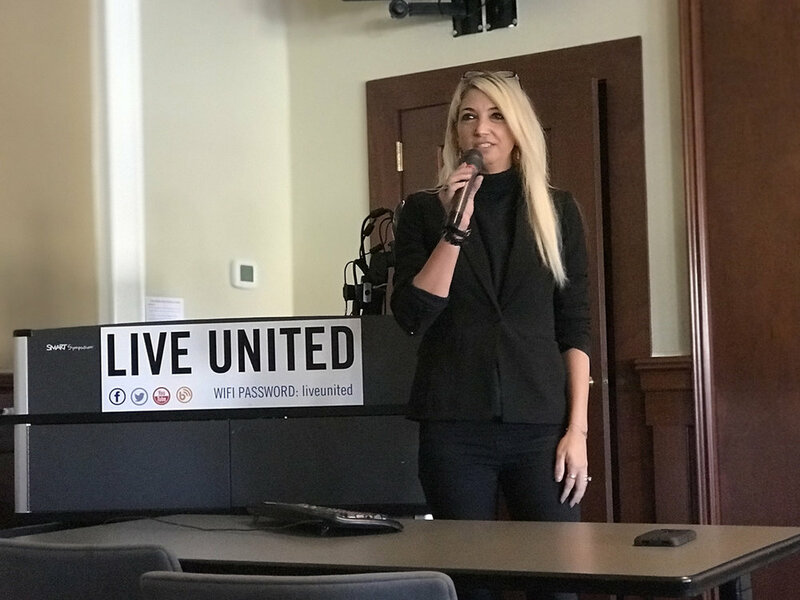 After her presentation, Dr. Cacioppo engaged the audience in a conversation, talking about the impact of culture on loneliness. “Collective cultures tend to be more lonely, because of all the social pressure they put on individuals,” she said. An introvert may only need one good friend/partner to feel fulfilled, while extroverts may have multiple people to engage with for different activities. You have to ask, “Is what you have what you want?” And if the answer is no, consider what needs to change in your expectations or how you are organizing your life, and who you are surrounding yourself with.